EWN Compliance Advice: How do we implement API RP 1173 and Pipeline Safety Management System (PSMS)? Have you heard of the API Recommended Practice 1173? Do you know what goes into a Pipeline Safety Management System (PSMS)? As we have seen before in this industry, Recommended Practices do not disappear. On the contrary, they tend to move toward regulation (i.e. The OQ Rule). As an ANSI designated standards document, API RP 1173 is the national standard for pipeline safety management systems in the US. Awareness and education of possible gaps are the first steps in the process of creating a successful PSMS program. Do you have questions or want to find out more? 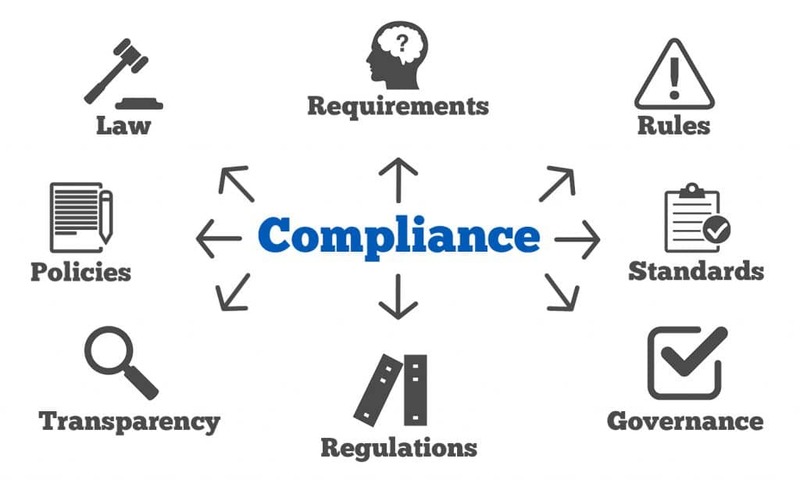 Set up a meeting with one of our Compliance Specialists and they will walk you through the PSMS cycle and what you need to know to move forward.